Unauthorized use of text and images from this site is strictly prohibited. collectible glass kaleidoscopes Charles Karadimos Fused and Slumped Glass Kaleidoscopes. 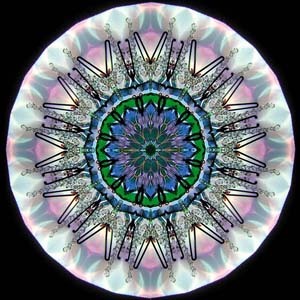 High quality Mandala images.